Classical music and opera events happening in and around Toronto for the week of January 14 – 20. Canadian Opera Company | Chamber Music Series. 12 p.m. Richard Bradshaw Amphitheatre, Four Seasons Centre, 145 Queen St. W. Free. Limited seating. Tafelmusik | The Harlequin Salon. 7 p.m. Trinity-St. Paul’s Centre, 427 Bloor St. W. Repeats Jan. 17, 18, 19, 20 (mat). $30-$78. University of Toronto Faculty of Music | New Music Festival: Sparks & Wiry Cries songSLAM. 7 p.m. Walter Hall, Edward Johnson Building, University of Toronto, 80 Queen’s Park. Free. 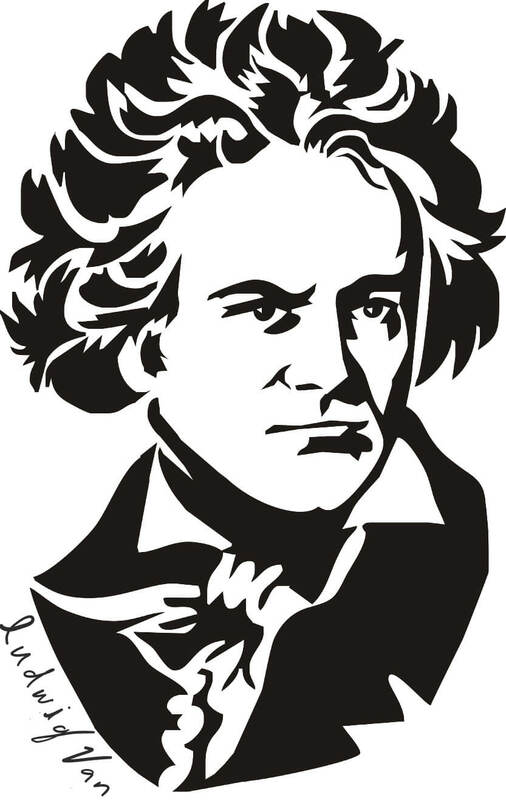 Toronto Symphony Orchestra | Mozart with Zukerman. 8 p.m. Roy Thomson Hall, 60 Simcoe St. Repeats Jan. 17, 18 (7;30 pm), 19. $40.75-$154. 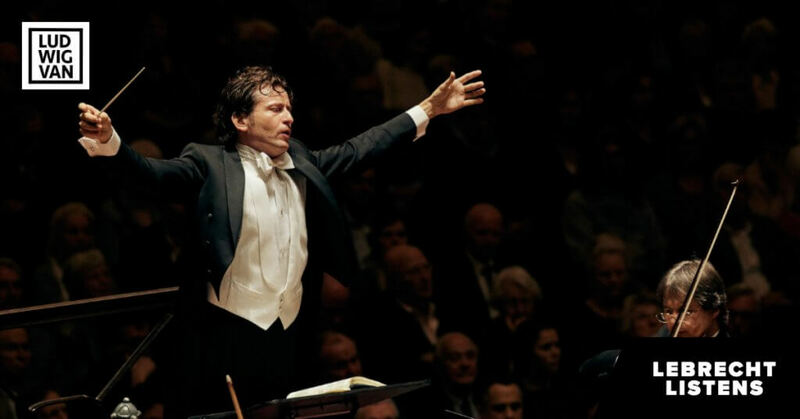 Royal Conservatory of Music | 21C Music Festival: Toronto Symphony Orchestra. 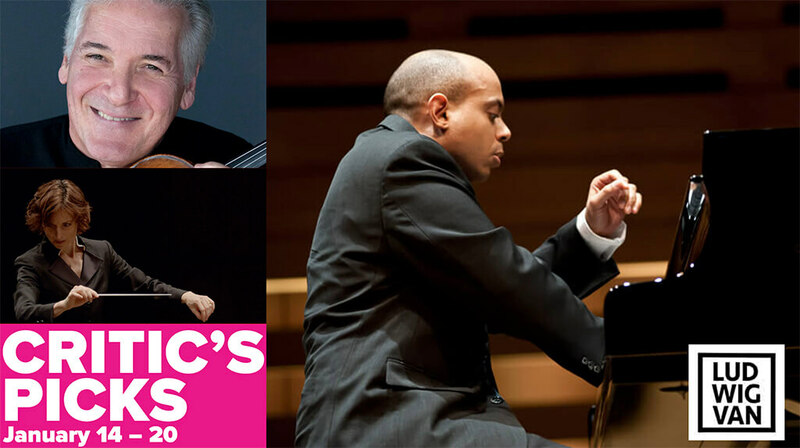 8 p.m. Koerner Hall, 273 Bloor St. W. Pre-concert talk at 7 p.m.
Royal Conservatory of Music | Stewart Goodyear. 8 p.m. Temerty Theatre, Royal Conservatory of Music, 273 Bloor St. W. Sold Out. Opera by Request | Menotti’s The Telephone and Donizetti’s Rita. 7:30 p.m. College St. United Church. $20. Esprit Orchestra | 21C Music Festival: Constellations. 8 p.m. Koerner Hall, 273 Bloor St. W. $21-$65.